Apple Card sounds awesome. But read the small print. 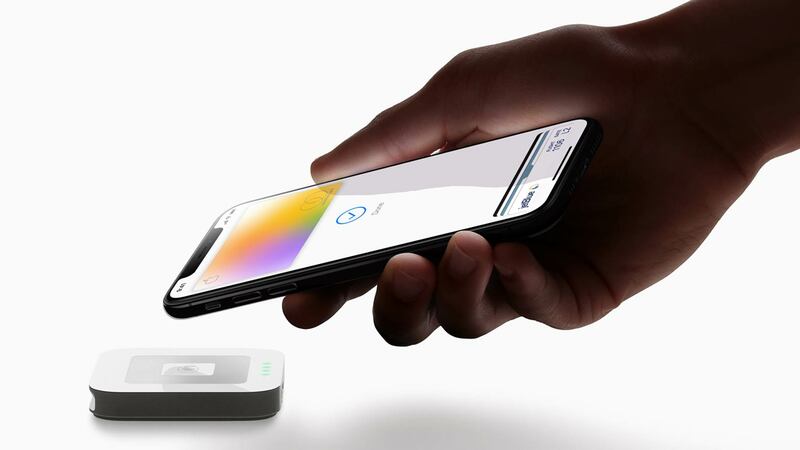 Against all odds, Apple’s introduction of its “Apple Card” credit card managed to outshine Hollywood’s finest stars at yesterday’s keynote event. Among the card’s nifty features, Apple promised an interest rate among the lowest in the industry. But is it? Details on the new Apple Card website include the “lower interest rates” in their footnotes. And while they’re certainly not excessive, they’re also not quite as low as you might think. Financial advice website NerdWallet cites the average annual percentage rate (APR) for credit cards from banks at just above 16 percent at the end of 2018. This is based on averages from Federal Reserve data. The Fed average for credit cards used through 2018 was 14.22 percent APR. As Apple’s small print notes, APR is variable depending on creditworthiness. Simply put: The better your credit score, the lower your interest rates will be. You shouldn’t automatically assume you will pay only 13.24 percent. Other credit cards (such as those offered by U.S. Bank) offer 3 percent cash back for mobile wallet spending. Apple, by comparison, offers 2 percent back on the amount of a purchase. That increases to 3 percent cash back on Apple products. The reward goes right into your Wallet app. Just be sure you don’t wholly buy into the hype. Make yourself familiar with the small print before using Apple Card.